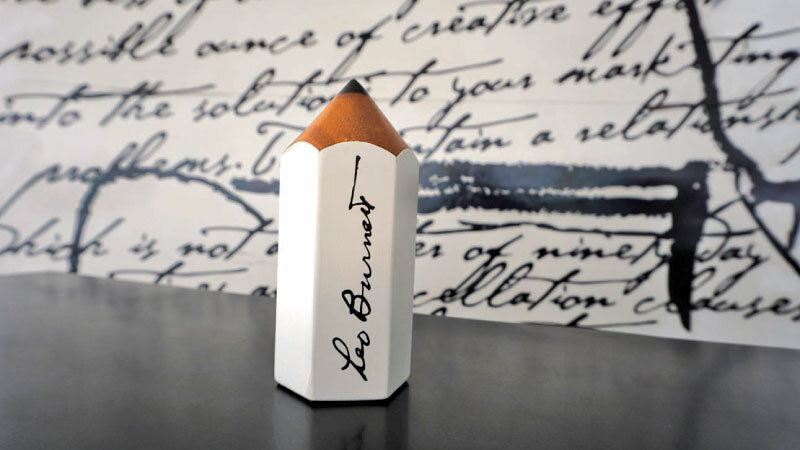 Continuing to shine amongst its global offices, Leo Burnett Sri Lanka and Toronto recently, won the coveted White Pencil for Creative Excellence for HumanKind thinking at the network’s 21st Worldwide Agency of the Year Awards. The prestigious accolade was secured for the Petal Paint campaign, which was conceptualized and successfully rolled out for leading local client JAT Holdings. Each year, representatives from Leo Burnett offices throught the world, gather in Chicago to celebrate and acknowledge the outstanding work from across the network. From campaigns that had pushed creative boundaries to those that have delivered exceptional results, only the finest work is recognized at the event. Sharing in their brilliance for creativity and innovation, the winners of various Creative Excellence Awards were celebrated for making some of the most memorable and noteworthy contributions to Leo Burnett’s iconic international and global brands. The Gold, Silver and Bronze Pencils were awarded to the top three creative ideas of the year, whereas the HumanKind Pencil was won by a piece of work that best embraced the agency’s HumanKind philosophy and the Design Pencil was bagged by the best piece of design in the network. Along with Leo Burnett Sri Lanka and Toronto, Leo Burnett Dubai, Sao Paulo, Chicago and Germany, were also recognized for their remarkable work. A unique initiative designed to breathe new life into discarded floral offerings at temples across the island, Petal Paint was conceptualized by Leo Burnett Sri Lanka and Toronto, on behalf of JAT Holdings, a premier conglomerate that specializes in ‘Transforming Spaces.’ The initiative focuses on the manufacture of special paints by the use of pigment of these wilted flowers, which would otherwise litter temples or end up in dumpsters and on roadsides. Coupling the ancient art of extracting colour from a natural source such as a flower with ultra-modern technology, Petal Paint not only creates a revolutionary line of paints, it also pays homage to Sri Lanka’s rich heritage of temple art, often found in the form of captivating wall murals in shrine rooms. Commenting on the significant achievements by Leo Burnett Sri Lanka and Toronto, Aelian Gunawardene, Managing Director of JAT Holdings (Pvt) Ltd., said: “Petal Paint was our way of paying homage to our nation’s religious and cultural heritage by distilling pigment from dried flowers into special paints which could be used to restore temple art. Petal Paint was made possible through seamless co-ordination and efforts of JAT Holdings and Leo Burnett Sri Lanka, with support from Leo Burnett Toronto. This award-winning campaign serves as a fitting example of how a strong client-agency relationship could deliver ground-breaking results.